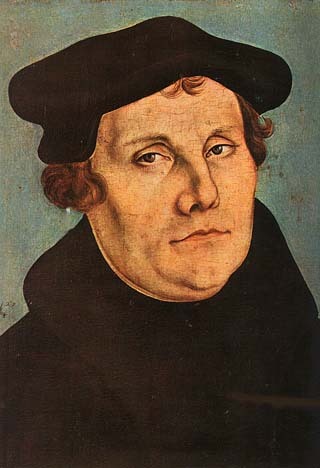 Description: With the posting of his Ninety-Five Theses, Martin Luther set in motion not only a drastic change in religion, but in politics and society all over Europe. Europe, as well as the rest of the world, has never been the same since. This WebQuest has you explore and analyze the causes of the Protestant Reformation as well as the short and long-term effects of it including today.